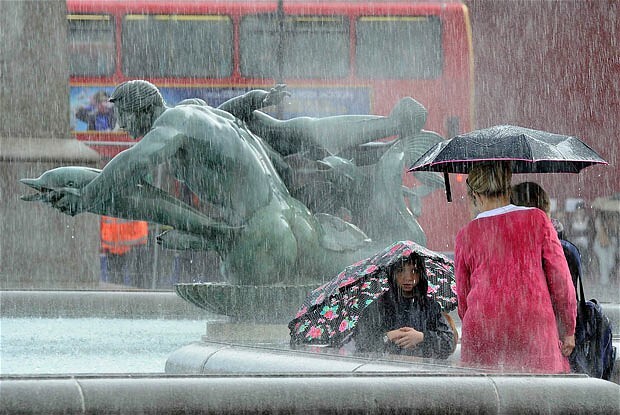 The UK is a popular place - and why wouldn't it be? It has tea, a cool startup scene, the best Indian restaurants and the Premier League (the world's second best league after the Bundesliga, obviously). But, moving to the UK isn't always easy. No other nation enjoys talking about the weather more. It's a conversation starter, or filler, depending on who you're talking to. Not a day will go by when you don't have to talk about the weather. For your daily briefing we recommend watching the weather in the morning which helps drag the pointless conversation out (obviously it will be raining). Milk goes in coffee, right? Not in the UK - here it goes in tea. You'd better be prepared to drink a lot of tea. It's one of the most treasured British traditions, and if someone offers you a cuppa that means they want to have chat - so have that weather knowledge ready. 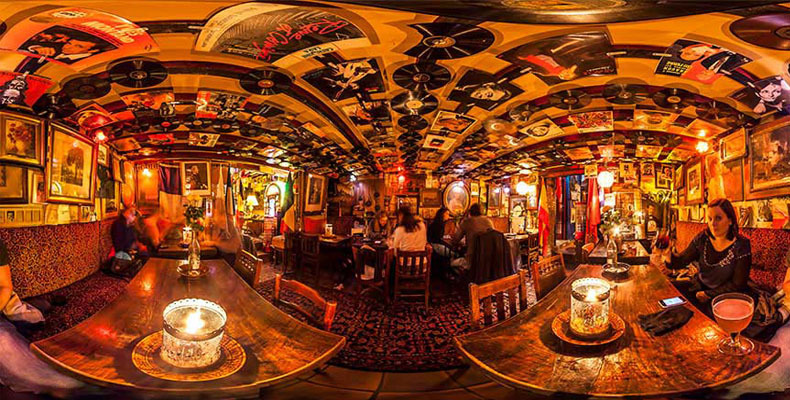 The Bavarian beerhouse located near Old Street Station is perfect for a post-work drink with your German buddies. If you live south of the river you don't want to miss Stein's in Kingston - it offers a bar, restaurant and biergarten, all in one place. 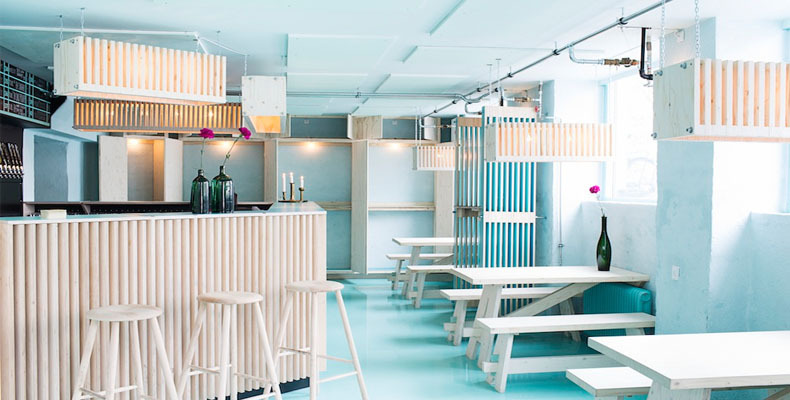 Katzenjammers is a hidden gem in London Bridge, the Bavarian 'Bierkeller' always has 9 different brews on offer, as well as 23 types of bottled beer. Make use of your freezer. Bring bread back to the UK from Germany and put it in the freezer. Just make sure you have an explanation ready when customs ask why you've got suitcase full of loaves. There are also a couple of cool German bakeries which have all the bread you can think of. Bäkehaus is a german bakery near Hammersmith - good news for everyone living in west London. Another bakery known for its authenticity is Kamps bakery on Tottenham Court Road. You can look over the bakers shoulders when they prepare your food - which is pretty cool. It offers a large selection of hot and cold carbolicious delights. 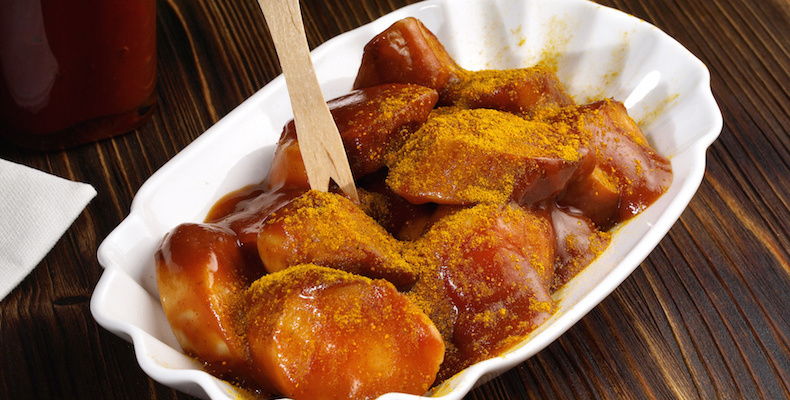 A German staple is the Currywurst, this meaty snack is one of the things you probably take for granted when you live in Germany. Once gone, you will become obsessed with finding a place that sells proper German sausages - never fear, London is a culinary wonderland. 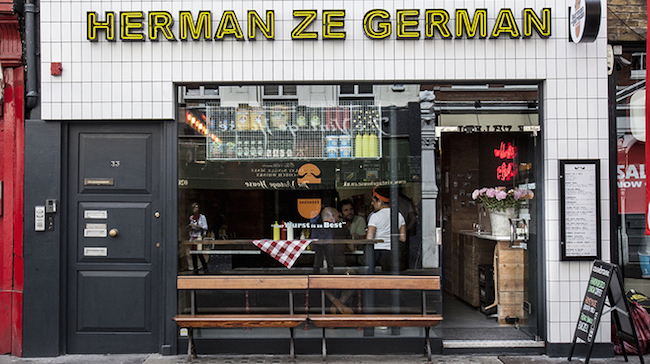 Herman Ze German has all the Currywurst you can eat and more. Your tastebuds are going to experience some serious nostalgia. Pay when you take the underground - Nie wieder schwarz fahren! Forget freebie train journeys - the Brits take their public transport seriously, meaning everyone has to have a ticket. If you travel without having purchased a ticket, or topped up your Oystercard, you will have to pay a fine. Find out all you need to know about travel fares here. 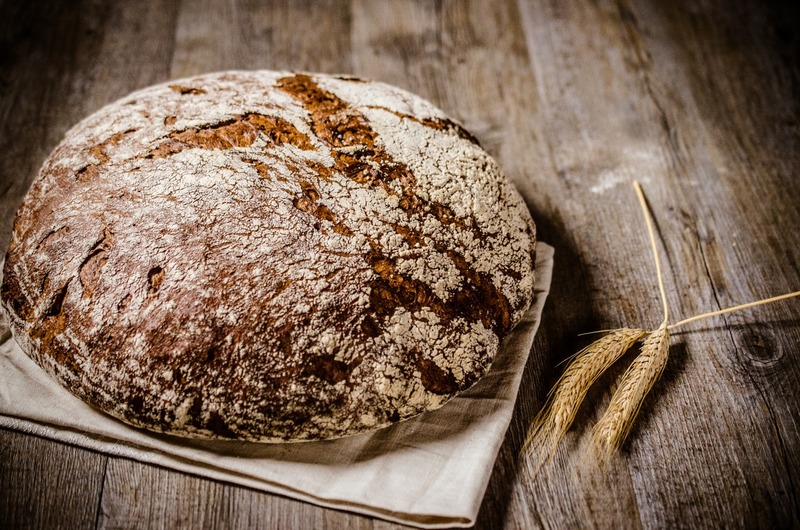 If you need to send money back home to your parents in oder for them to send you a bread based care package, use TransferWise to avoid getting ripped off by your bank. Banks charge you huge fees when you send your money abroad. Then they hide more fees in unfair exchange rates. TransferWise has found a simple way to bypass the banks and make international money transfers transparent and fair. Like they should be. The pricing is transparent. The exchange rate is the real one. The small fee is easy to spot. 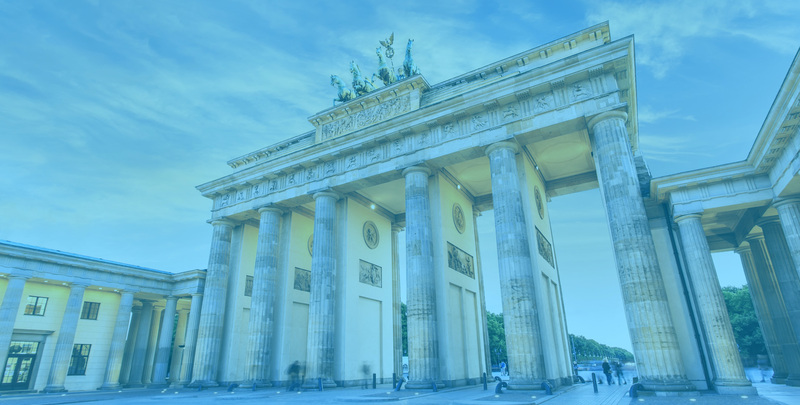 Try out TransferWise's new BIC/SWIFT Toolkit here.